curve is nonlinear in these areas. each microampere of change in base current. in series with the +6.5-volt supply biases the emitter-base junction to +1.6 volts. which opposes the +1.6 volts and makes the total bias voltage +0.75 volt. another, the emitter voltage will change. 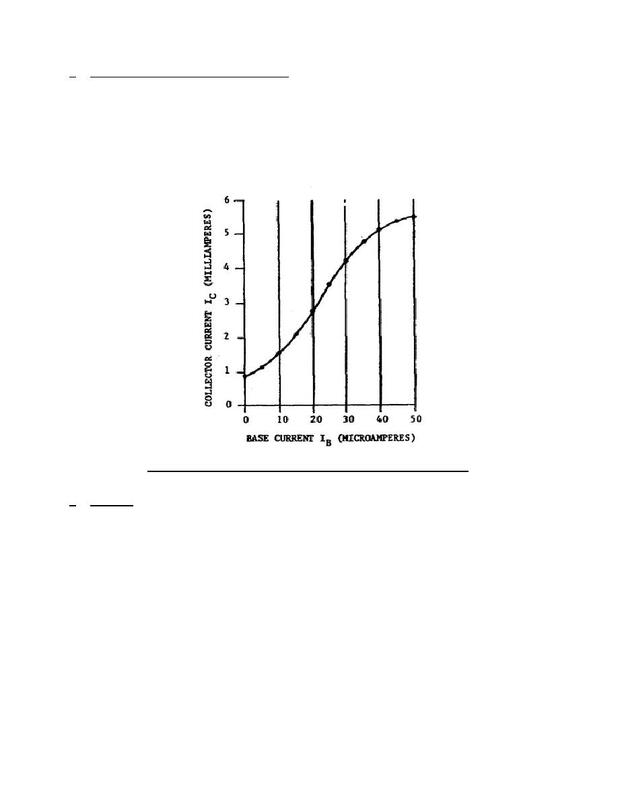 causes the transistor to conduct more heavily (not to saturation).